One of the main pros of vinyl flooring is it can handle lots of foot traffic. If you have a large family, pets or are very active people, vinyl stands up to activity more than other flooring. It’s the most durable flooring and, if properly maintained, can last decades. 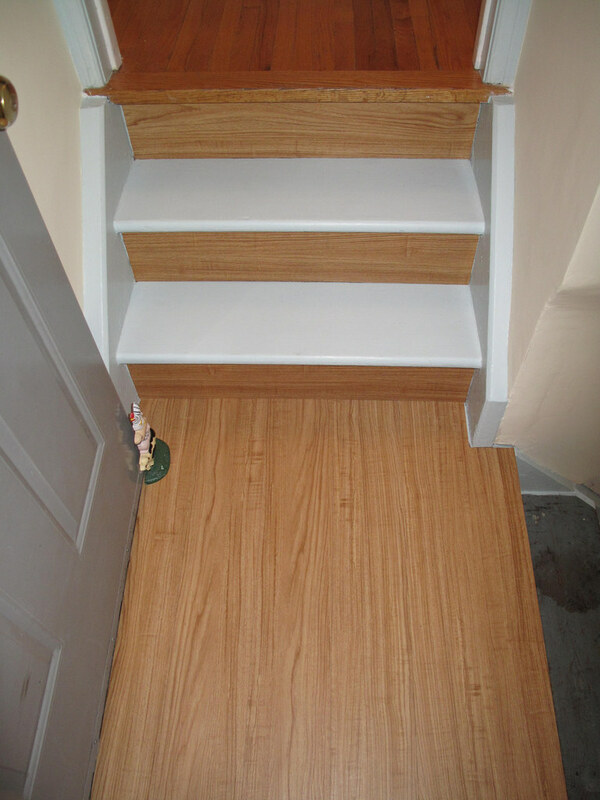 Vinyl has a soft texture that is comfortable for most people to walk on. Speaking of durability, vinyl goes great with most décor. Vinyl comes in lots of different colors and textures. You can also find different styles of vinyl, so you can incorporate your flooring into the flow of the home. Vinyl offers a lot of water resistance. That’s why it’s a popular flooring choice in the kitchen. It also works well in the bathroom or laundry room. And vinyl makes sense in humid climates like ours. 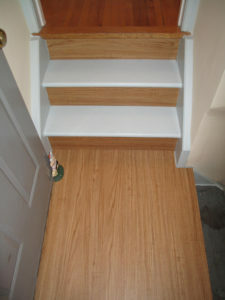 Vinyl is also less expensive than other flooring options. Again, families with young children, or messy adults who spill a lot will find vinyl a better option. Why invest in an expensive floor that you have to keep young children away from? It’s a losing battle. The home is meant to be enjoyed, and vinyl removes headaches and worry. Vinyl is also one of the easiest flooring to clean. A simple sweep and mop when dirt starts to build is all you need to maintain this durable flooring. Vinyl is very easy to install. That means you can save not only on the flooring itself, but instillation fees. Vinyl is made from chemicals that can cause a toxic out-gassing coming out of the floor after instillation. While it’s obviously approved as safe in the home, if you’re environmentally conscientious you may want to avoid this material. You also have to consider the subfloor when installing vinyl. You need a smooth, flat surface to work on. Even a small grain of particles underneath the flooring will wear it over time, causing it to lump on the surface. That will eventually lead to rips and tears. 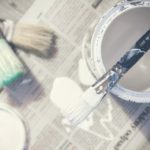 While vinyl is durable, it has some limitations. It’s prone to cuts, so you have to avoid dropping anything sharp on the surface of the floor. Vinyl is difficult to repair because it can’t be refinished. And even though vinyl is resilient to stains, it can discolor. Vinyl can’t come in contact with rubber (like mats) and should be avoided in rooms that get a lot of sunlight. Sunlight will cause the vinyl to yellow. 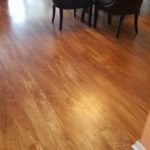 If you are considering flooring in the Myrtle Beach area and are unsure if vinyl is right for your home, ask us! Contact us today for a free estimate, and be sure to like us on Facebook for more flooring and home improvement tips!